Make no mistake: Meghan Markle is officially in with the royal family. Just ask Pippa Middleton. The bride-to-be made a telling decision just weeks ahead of her wedding, and it's a sure sign that Prince Harry is incredibly serious about this relationship. 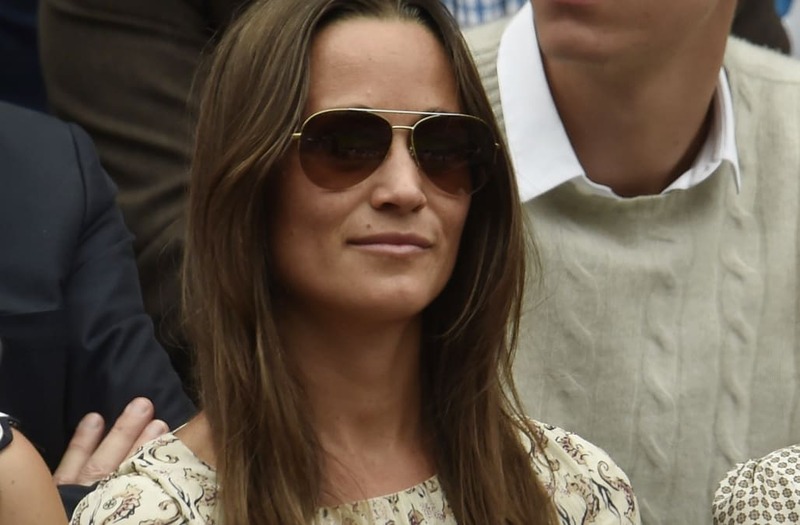 Pippa famously enacted a "no ring, no bring" rule that excludes romantic partners who aren't engaged or wed -- but she's officially making a full exception for Harry's gal. According to E! News, Markle is taking her wardrobe very seriously for the high-profile affair. She's already had two separate fittings to perfect her outfit, and according to an insider, she'll wear a hat for the formal ceremony. The much-anticipated wedding will take place on Saturday, May 20 at St. Mark's Church in Englefield, Berkshire. Guests -- including, of course, Prince William and Duchess Kate -- will enjoy a reception at the 18-acre home of Pippa and Kate's parents. Following the reception will be a more private afterparty for just close family and friends -- meaning it's just about impossible to snag an invite. Nice work, Meghan!